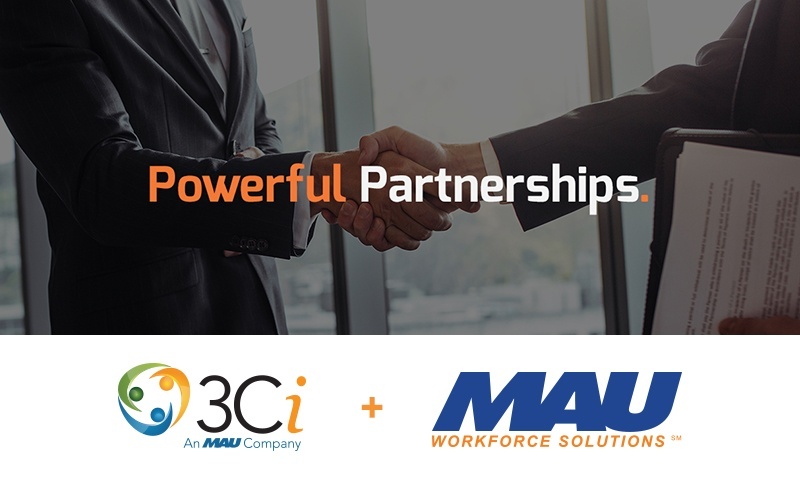 MAU Workforce Solutions has acquired Atlanta-based, technology staffing and consulting provider 3Ci -- extending its global reach with 3Ci’s expertise in the technology sector. Leaders at MAU and 3Ci see numerous alignment opportunities because both companies have similar cultures of faith, volunteerism, community, innovation, and making the lives better of everyone they serve. 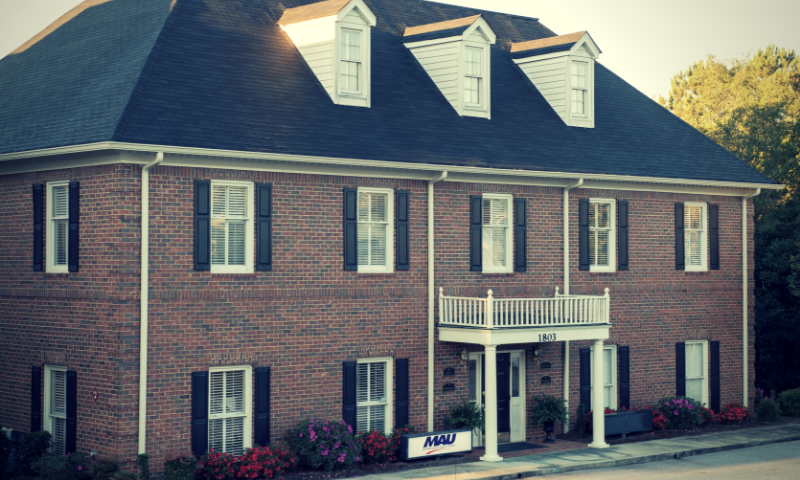 The uniting of the companies affirms MAU both as a premier workforce supplier in the Southeast, and it strengthens the strategic foundation for MAU’s continued expansion across the U.S. and in markets worldwide. “The vision of MAU Workforce Solutions is to make lives better by delivering workforce solutions globally. Today, we continue to deliver on this vision by expanding our expertise in the technology services sector working with a group of amazing clients, employees and consultants at 3Ci,”Hatcher said. According to the Bureau of Labor Statistics, IT employment is projected to increase by a staggering 13 percent between 2016 and 2026. It is one of the two fastest growing industries in the staffing world. As the fifth largest IT employment cluster in the country, Georgia is a leader in high-tech talent, and competition amongst potential employers is fierce. The establishment of Augusta’s Hull McKnight Georgia Cyber Training and Innovation Center, which aims to promote cybersecurity innovation, highlights the importance of technology solutions. Georgia has more than 17,000 technology companies, which have an economic impact of $113.1 billion and 200,000 high-tech professionals. The Atlanta metro area is a big driver in this with total tech jobs rising by 46.7 percent since 2010, an almost 20 percentage points above the national average. Rob MacLane, president of 3Ci, said his team is excited about the possibilities this partnership presents as it opens up new geographic markets in the tech sector. Hatcher said acquiring 3Ci is part of a larger picture to create a company that will continue to get stronger globally, while maintaining its family-owned business values. 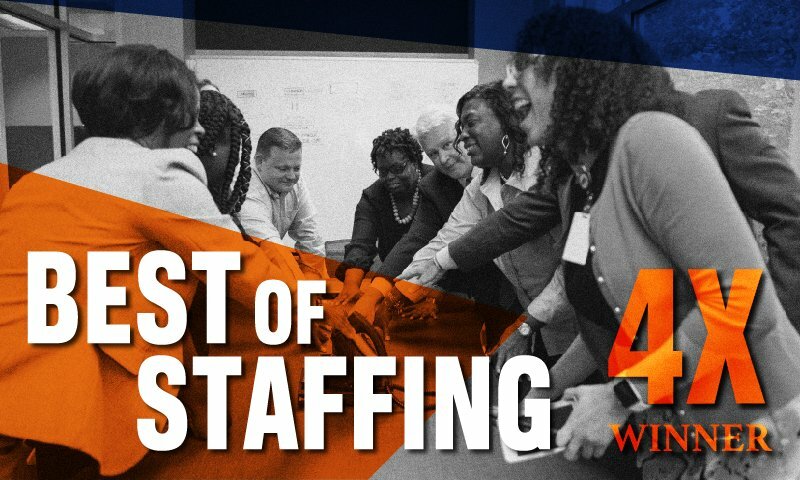 MAU leadership began creating a list of potential staffing and recruiting firms to consider for purchase about three years ago in order to further this expansion. After putting together a list of more than 1,000 businesses, the MAU team narrowed it down to about 20 based on criteria such as company culture, market strength, certifications and awards and profitable history. Those names came across Hatcher’s desk and he began to further look at which might be a good fit. Hatcher said 3Ci caught his eye -- not just because of its work in the technology sector, but because it was bringing fresh ideas to its approach while having a company ethos that correlated well with MAU’s. After learning he had a mutual connection to Don Barden, 3Ci’s owner, he asked that friend for an email introduction which led to an hour-long phone call that was only supposed to be 15 minutes. A subsequent one hour meeting in Atlanta lasted for three as both Hatcher and Barden were seeing the prospects of coming together. “Don told me he wasn’t looking to sell, but if he was going to sell, I was the kind of person and MAU was the type of company he would consider,” Hatcher said. Under Barden’s leadership, 3Ci has been one of the bigger technology growth success stories over the past three years as the forty-year old company dove head long into its distinctively unique approach to serving the needs on the technology sector. The hiring of MacLane was a big factor in that growth and Hatcher said that MacLane’s continued leadership will be a real asset to both 3Ci’s and MAU’s overall growth plans. One of the key points is that 3Ci is keeping its name, it culture, and its way of doing business and will operate as a division of MAU. “We will benefit from MAU’s resources and financial strength, both of which will allow us to provide greater service to our clients and consultants,” MacLane said. The deal gives MAU 10 company-owned offices in three states from the east coast to Utah with employees and consultants working across the world. MAU Workforce Solutions is an independently-owned, family business that since 1973 has provided global staffing, recruiting and outsourcing solutions dedicated to making people’s lives better. For more about MAU, visit www.mau.com. 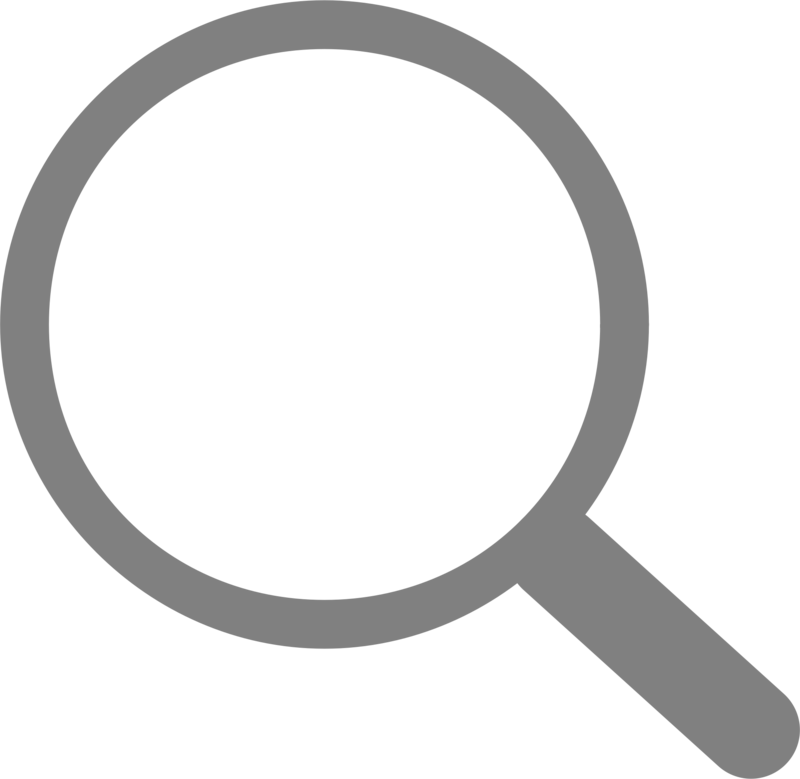 3Ci is one of the industry’s most established and reputable technology staffing firms. Founded in 1978, 3Ci has been innovating to deliver technology staffing solutions for nearly 40 years. The Atlanta-based company is committed to addressing the talent needs of small, medium and enterprise-level companies in multiple markets across the world. For more information, visit www.3cipeople.com. 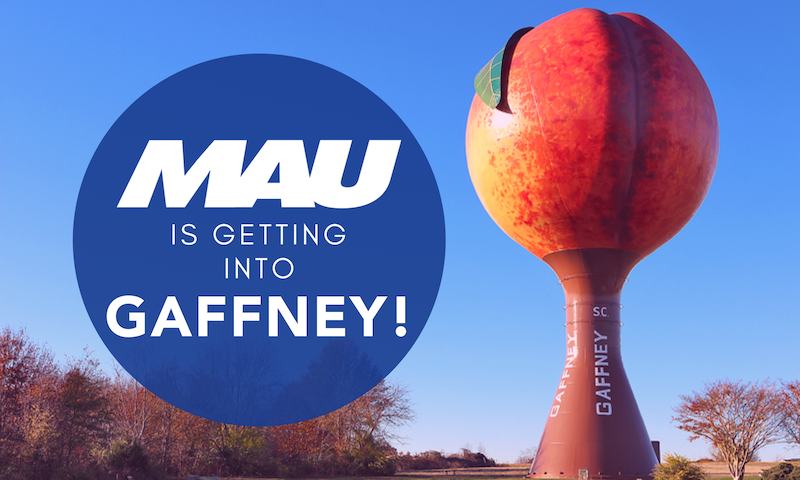 In 2017, MAU Workforce Solutions acquired FutureStaff and gained two new branches including the MAU Conyers branch. Learn more about the Conyers branch and our team there!